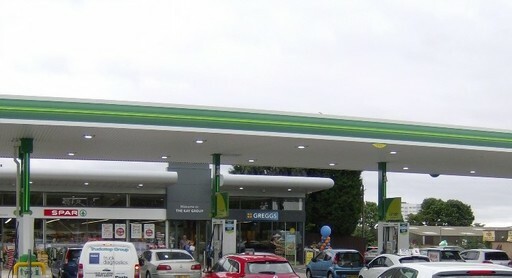 CHELMSLEY WOOD SERVICE STATION | G.B.R. ELECTRICAL LTD. Provided with a 16 week timescale, we were appointed to undertake all electrical works on this new build site in Birmingham. 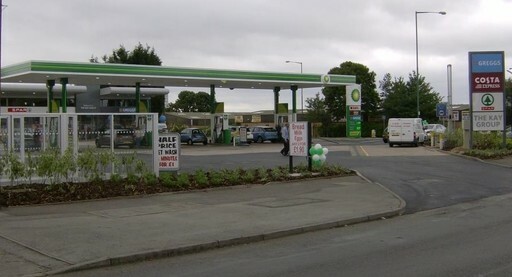 With a prime location just off the M6 this project was one of the larger sites in which we have been appointed. 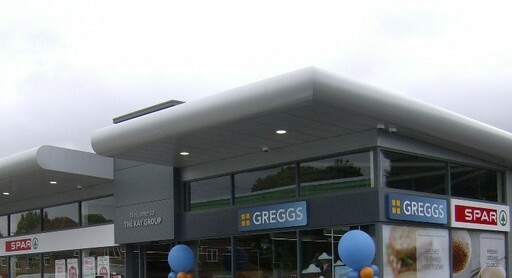 The project entailed a full fit out of both the interior and exterior premises of the site, with works required both under and above ground level. THE OUTCOME Completed in July 2015, within the given timescale, we were delighted with the final outcome! 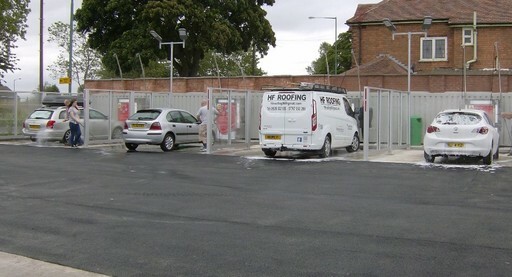 To the exterior, the site was fitted with underground wiring through ducting to all pump dispensers, the jet wash and air vacuum facilities, whilst we also installed LED streetlighting to the perimeter of the site. 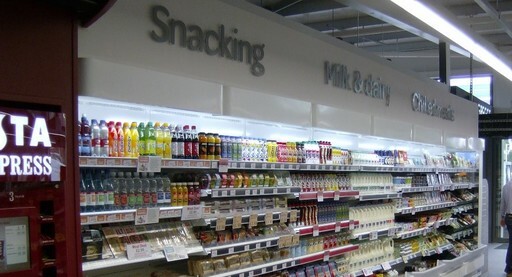 The shop interior was fitted with track lighting and basket tray throughout an exposed ceiling, whilst pendant fittings were installed to provide feature lighting to the shop. 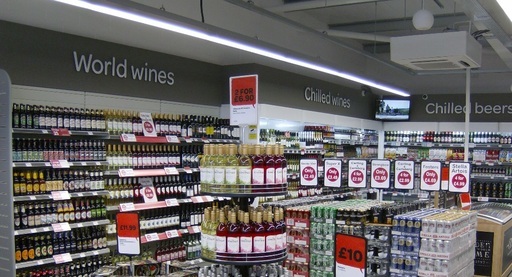 A door entry system was fitted for security measures to the back of house, whilst emergency lighting, a fire alarm system and a CCTV supply were also installed throughout the site.